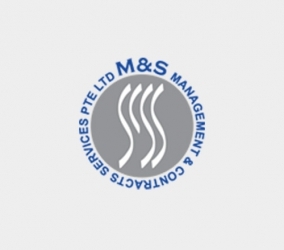 M&S Management and Contract Services PTE Ltd was founded by Mr. Manjit Singh Sandhu in May 2004. Led and managed by Mr. Sandhu the company has been making big strides in its segment ever since its incorporation. Mr. Sandhu has the repute of managing Davey Constructors Pte Ltd for almost a decade’s way back from 1995 to 2004. He also has the distinction of growing the company from a mere ten-employee small setup to an 800-employee organization. He then renounced his shares in the company on May 2004 and is now fully devoted in managing M&S Management and Contract Services Pte Ltd. The quality of services has been second to none as usual and the list of clienteles is a testiest to our quality and the trust that the clients have placed on us.